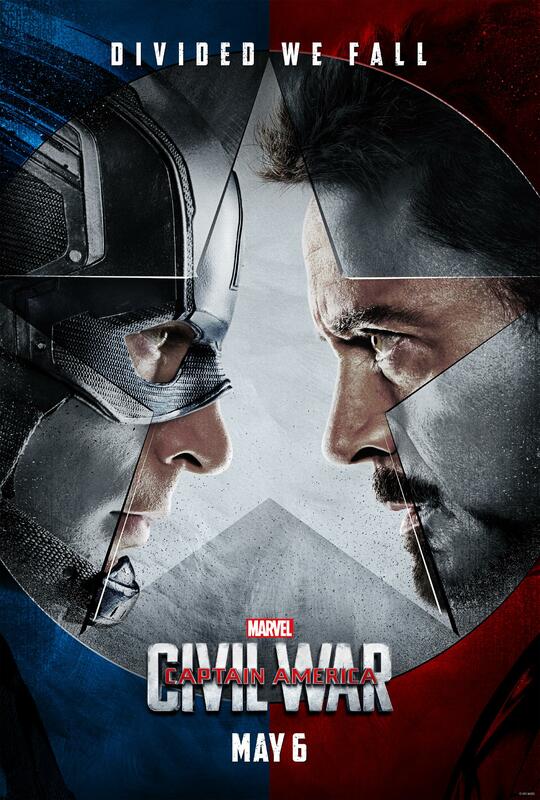 »Captain America»Captain America: The Winter Soldier Sets April Box Office Record! 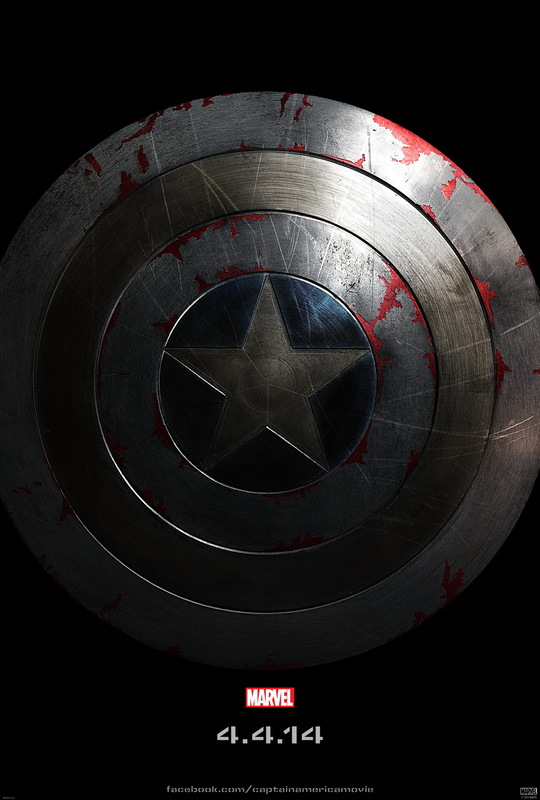 Captain America: The Winter Soldier Sets April Box Office Record! ← Batman Vs Superman Adds Holly Hunter, A Spartan & Wolverine’s Girlfriend To Cast!